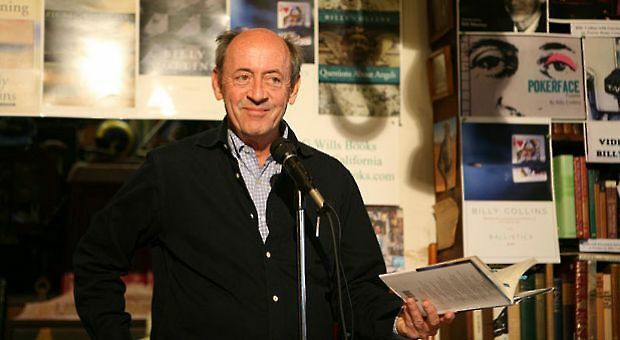 The Bookfest welcomed back Billy Collins after an 8 year hiatus, an effulgent poet whose works are short, funny & touching. We get no mighty mechanical manouvres, or deeply-pirit-shattering revelations, just keen & quiet observations on life that he makes with an effortless dance across his page. U.S. 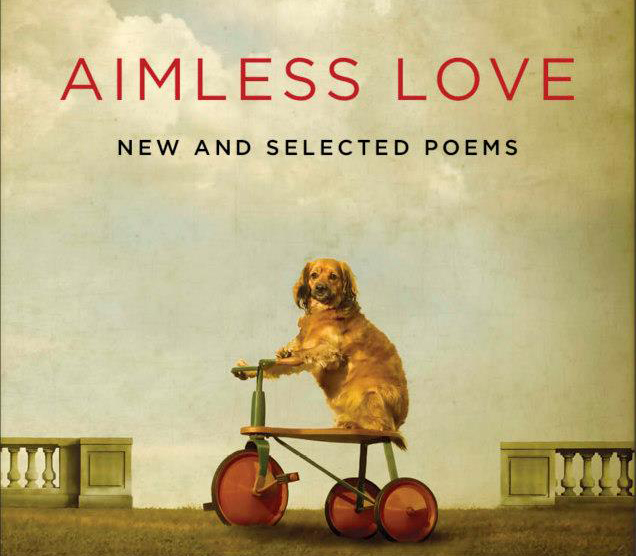 Poet Laureate from 2001 to 2003 and New York State Poet Laureate from 2004 to 2006, his latest book – Aimless Love – is a blend between the best poems of his past, & fifty new additions to his oevre. The theater was packed out with fans of Collin’s work, from whom rose a constant murmur of titters & guffaws. I found myself joining in on many occasions, & liek many in the audience, now found myself a fan after a only a few moments withe man & his work. 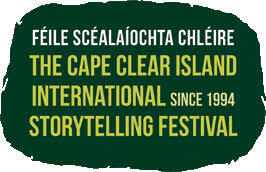 Here’s an excellent film on you-tube for fans & future groupies alike.